To uphold the virtues of a visionary, one must look for opportunities in places unexplored, recognise the unique values in an idea and see potential where others are yet to do so. 2008 was a time when the hotel industry was at its lowest and the investment market was tight; but Golden Age Group saw an opportunity and purchased the site – with confidence. Through careful and thorough evaluation, Melbourne city’s needs became the motivation. From a leap of faith, to the launch of Sheraton Melbourne Hotel on 31st March 2014, the recovery of the hotel and tourism slump was in perfect synchronisation with the hotel opening, which achieved an occupancy rate of 100% on the 4th day of operation. 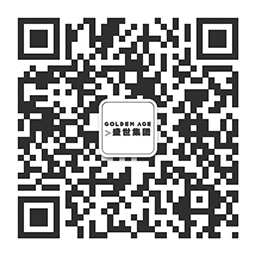 This result established the success of Golden Age Group, proving our accurate insights and visions for this development. Ever since, occupancy and growth rates have been solid and ahead of the market. 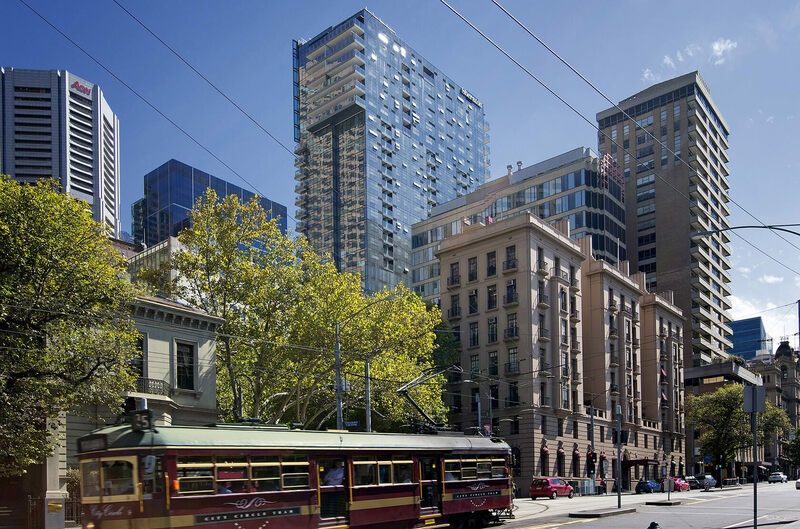 Melbourne CBD had not been home to a five-star hotel in 15 years, but this project was truly the work of a visionary, one that evolved the five-star hotel landscape of Melbourne.